Looking for a new insulated mug? 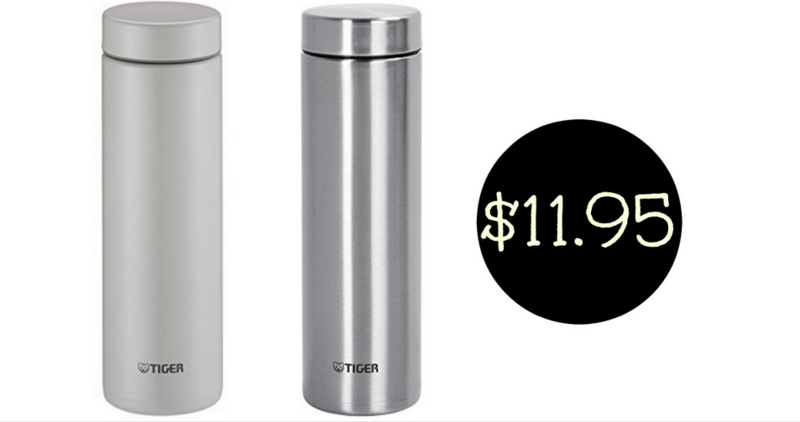 Amazon has 40% off Tiger Insulated Travel Mugs, making the 16 oz mugs $11.95. Advanced vacuum insulation technology keeps beverage hot or cold for over 6 hours, perfect while traveling this summer. Offer valid today only. Shipping is free with Prime.